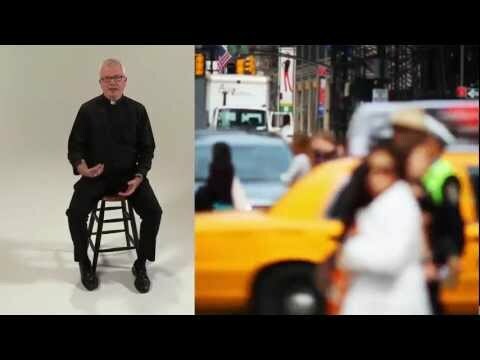 A video series where Auxiliary Bishop Don Hying of the Archdiocese of Milwaukee discusses the Catechism of the Catholic church and his views on God’s importance and relevance in our lives. 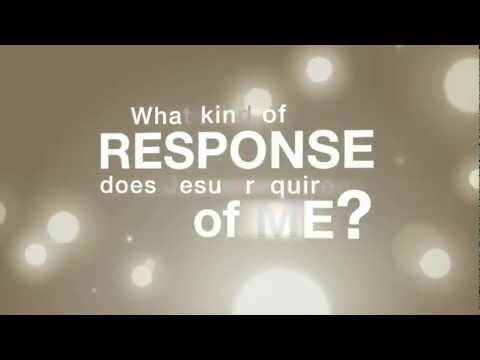 C4: Ignite Your Catholic Faith - What Kind of Response Does Jesus Require of Me? 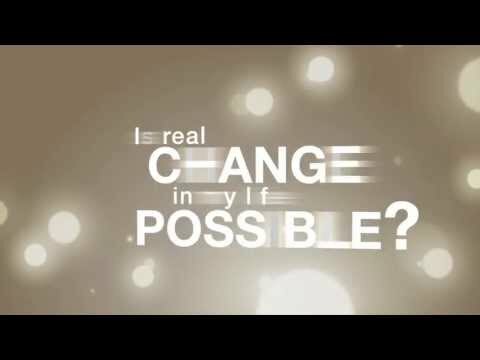 C4: Ignite Your Catholic Faith - Can People Really Change? 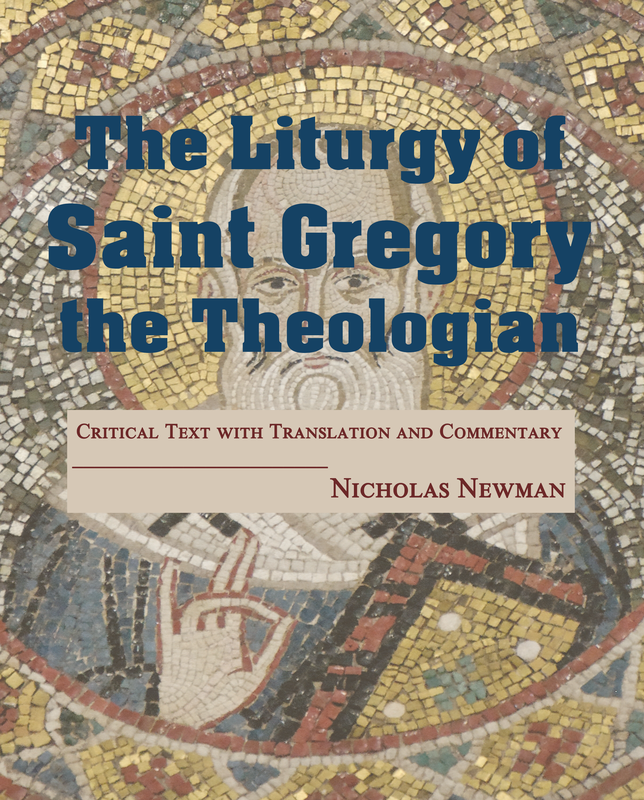 C4: Ignite Your Catholic Faith - What is the Holy Trinity? 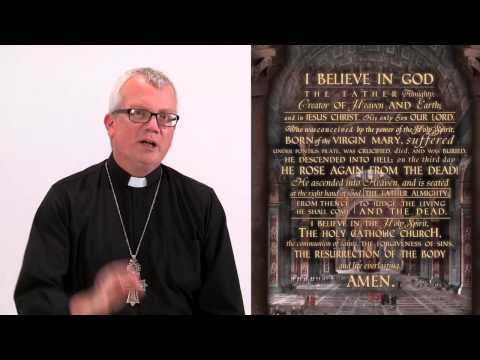 C4: Ignite Your Catholic Faith - What is a Creed? 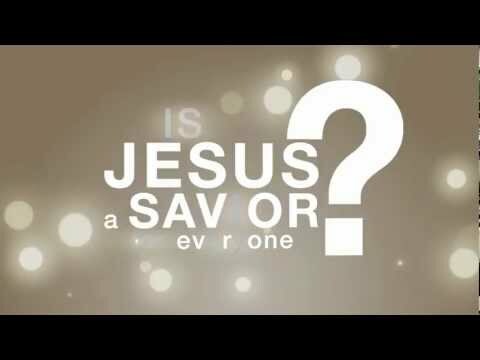 C4: Ignite Your Catholic Faith - Is Jesus a Savior for Everyone? 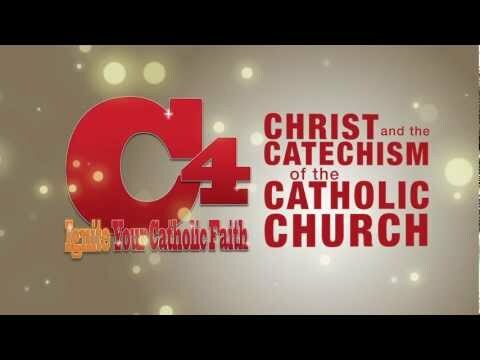 C4: Ignite Your Catholic Faith - God in Human-Form? C4: Ignite Your Catholic Faith - Who Can Save Us When We're Lost? 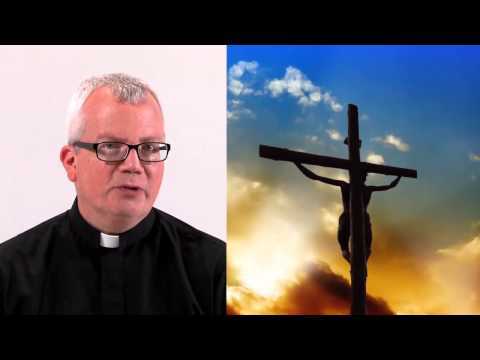 C4: Ignite Your Catholic Faith - Why Does Evil Exist? 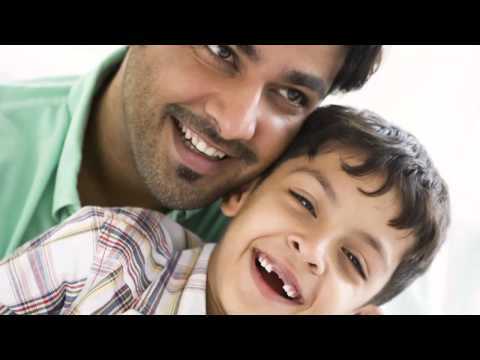 C4: Ignite Your Catholic Faith - Does Life Really Matter? C4: Ignite Your Catholic Faith - Why Do I Need Church? 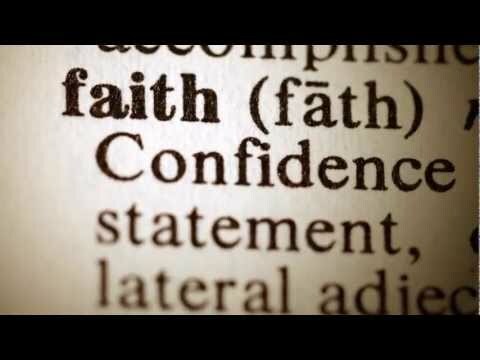 C4: Ignite Your Catholic Faith - What is Faith? C4: Ignite Your Catholic Faith - What Should We Believe? 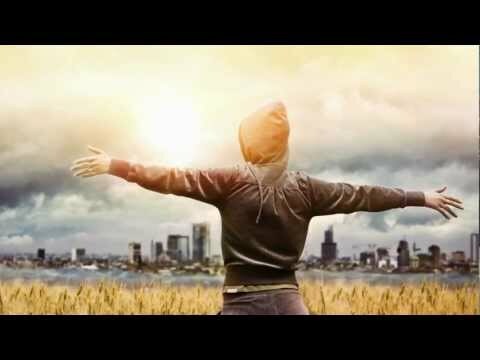 C4: Ignite Your Catholic Faith - What's God's Plan for Me? C4: Ignite Your Catholic Faith - Does God Really Exist?